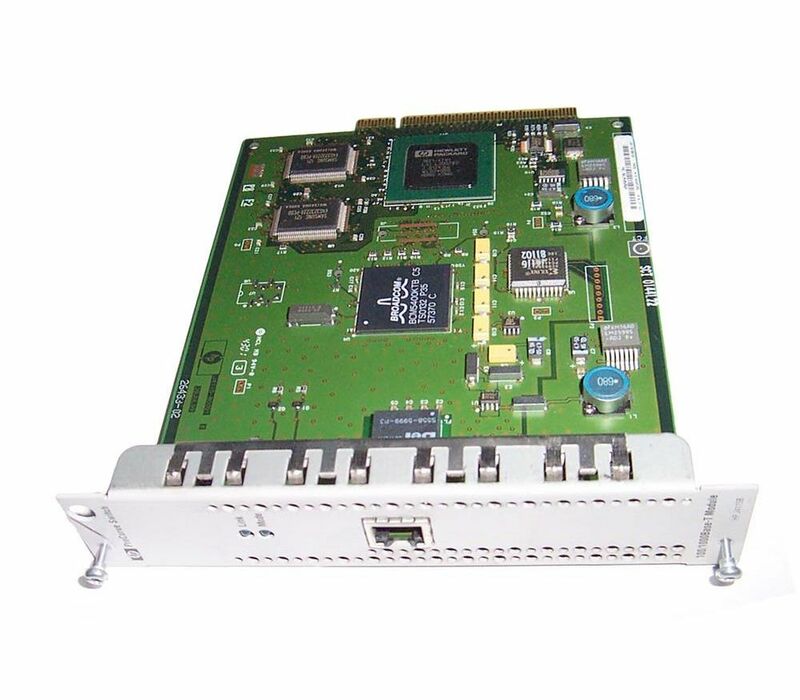 Home/Networking/Switch/1 Port/J4115B HP ProCurve 100/1000Base-T Module Expansion Module 1 Port Switch. New Bulk Pack. J4115B HP ProCurve 100/1000Base-T Module Expansion Module 1 Port Switch. L-24CX-1OC3 Cisco Right To Use 1port Oc3 On Me3600x 24cx Switch. New Bulk Pack. ETA 2-3 Weeks. J4115B HP ProCurve 100/1000Base-T Module Expansion Module 1 Port Switch. Refurbished. J4819A HP Procurve 5308xl 10/100MBps 1 Port 8 Slot 2/4 Chassis Ethernet Switch. Refurbished. 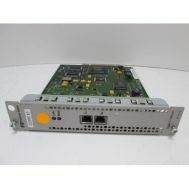 J4115-69101 HP Procurve 100/1000BT 1port Module. Refurbished. 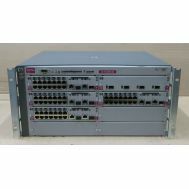 J4115-69101 HP Procurve 100/1000BT 1port Module. New Bulk Pack.